HB-0351 Turquoise and tan acid wash Hair on Cow front. 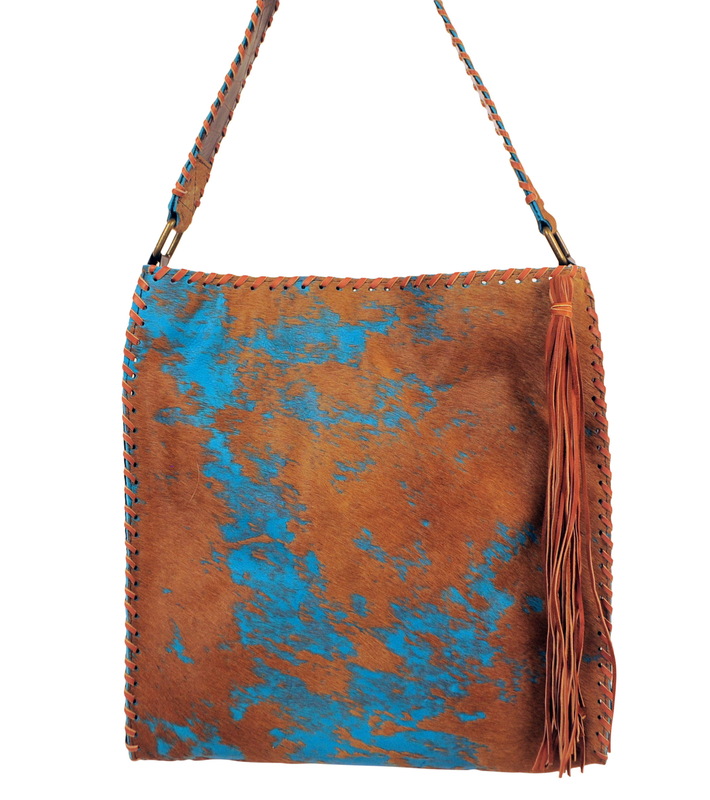 15" x 17"
Home > Handbags > HB-0351 Turquoise and tan acid wash Hair on Cow front. 15" x 17"